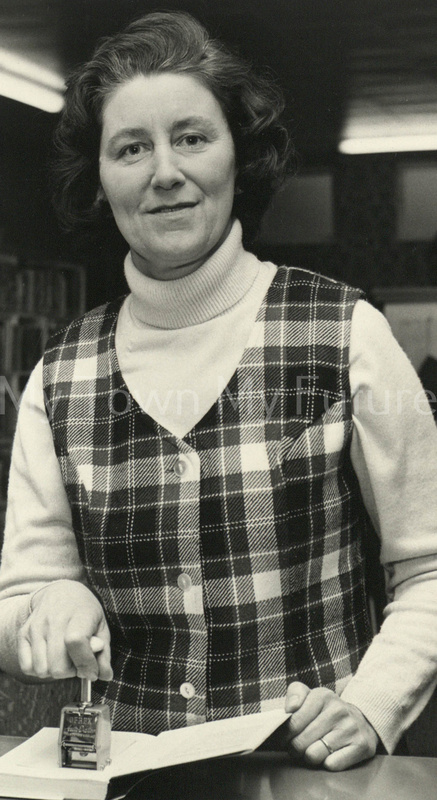 Here is a photograph of Mrs Stella Phillips, librarian at Roseworth library, Stockton-On-Tees. Mrs Phillips was also a novelist. The photograph was taken on 1 December 1973 by North of England Newspapers.